Any longtime reader of Wendell Berry’s work recognizes two of the many animating forces that give his writing its emotional resonance. These two forces, these two genii loci, revolve around Berry’s approach to the world and Berry’s understanding of how to be in the world. They are love (broadly understood as the human capacity to care for and sacrifice for someone or something other than oneself) and work, which most conceive of as the necessary and unfortunate by-product of continuing to live in the world. Berry’s vision of work, however, is distinctly more than economic or utilitarian versions would make it out to be because it is bound together with beauty and the human ability to tend that beauty. 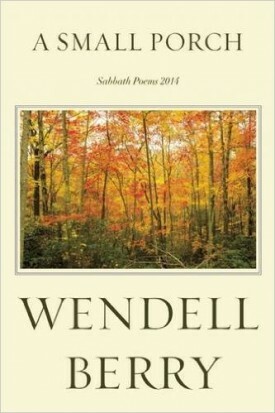 In his most recent collection of Sabbath poems, A Small Porch (2017), Berry articulates most clearly how human beings are meant to approach living what Berry has repeatedly described as the given life as opposed to the planned life (see, for example, “I think of Gloucester, blind” in the Sabbath poems of 1994). In the title poem of A Small Porch, the speaker strives for rightness of mind, described as a “mind in place / in right relation to Nature and / its neighbors” (12). “[I]t can seem strange beyond telling that this particular bunch of us should be here on this particular patch of ground in this little patch of time….There are moments when the heart is generous, and then it knows that for better or worse our lives are woven together here, one with another and with the place and with all the living things” (210). This way of thinking about the world and about one’s place in the world shares much with the vision of community put forth by bioregional thinkers, especially Kirkpatrick Sale. 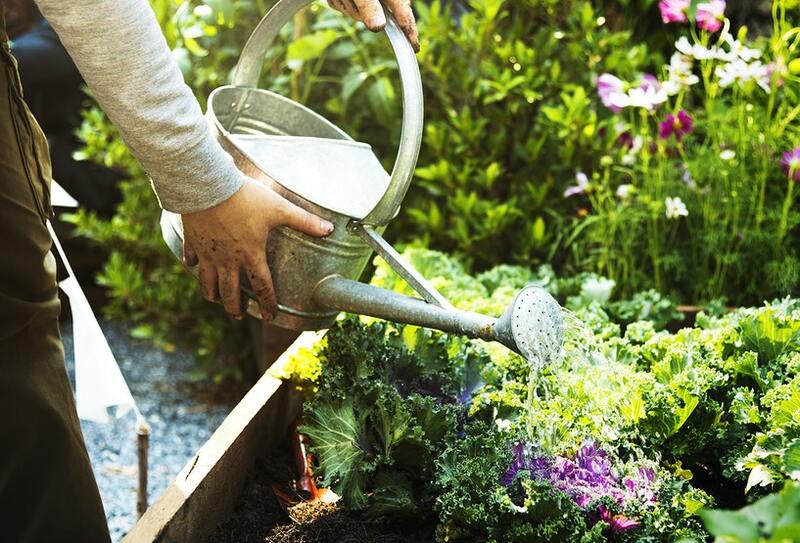 The bioregional movement promotes the local in its fullest sense. By emphasizing geographically-bounded communities that are more or less self-sufficient (or as self-sufficient as those boundaries enable them to be) in which people understand culture and economics to be rooted within a particular place that needs constant stewardship, bioregionalism strives to bring human doing and making back to scales that are comprehensible by human minds, like a small porch in the woods for instance. Sale, like Berry, argues that we ought to work against the industrial-scientific paradigm that has plagued contemporary societies, that we must “try to understand ourselves as participants in and not masters over the biotic community…to come to know the earth fully and honestly” by coming to terms with “the immediate, specific place where we live” (“Principles of Bioregionalism” in The Case Against the Global Economy 473-474). Sale goes on to list the kinds of things we must attempt to understand, and the list is nothing if not exhaustive: the sources of our water, the meaning of the wind, the idiosyncrasies of the seasons, the limits of the land’s resources, and the cultures of the people that do live and have lived there. Where Sale’s vision is motivated by necessity and ecology, Berry’s bioregional vision is motivated by a generous way of understanding the world motivated by love. If this sounds like something Wendell Berry might agree with or write about, that’s likely because bioregional thinking pervades Berry’s work and is indeed what Berry himself has striven to represent in the Port William Membership. Knowing the land, learning the history and folklore, and making good use of what the place will allow within the bioregional boundary marks one way of talking about the localism Berry recommends in his writing. Yet, where Sale’s vision is motivated by necessity and ecology, Berry’s bioregional vision is motivated by a generous way of understanding the world motivated by love. Alan Jacobs’s has described a similar way of interpreting in his marvelous book, A Theology of Reading, calling it the “hermeneutics of love” and defining it as “interpretation governed by the law of love” (10). Berry describes the first step toward that generous way of interpreting the world in the opening of “A Small Porch in the Woods.” A loving interpretation begins by attending generously to place—not by imposing values that are global or have their genesis outside of the bioregion in which one lives—by adapting the mind and the body to the place one is in, not attempting to force the place to adapt to the mind’s expectations of and about that place. In this way, Berry’s mode of interpretation of place becomes a kind of conversation in which the local place takes precedence over things from outside of it. Though Berry does allow for the entrance of things from outside the bioregion, he writes “nothing replaces the living / geography, topography, ecology, history” of the place itself (12). Being able to generously apprehend these facets of the place one inhabits is for Berry “the mind’s waking at home in its creaturely / household, which is its work, its burden” as well as the mind’s way of orienting itself in times of need and crisis; Berry here uses the metaphor of the unshifting star (12). The crisis of the mind in apprehending the world around it and adapting its expectations to this reality unfolds throughout the remainder of “A Small Porch in the Woods,” coming to a head in sections 17 and 18 where Berry connects the “Right-mindedness” of a person properly adapted to his or her place with beauty and love and work. Beauty for Berry is not a cheap word. The recognition of beauty makes significant demands on us. Beauty signifies in its fullest sense: a complex mixture of the material and the spiritual, it is the air through which we move, the ground upon which we walk, and the bodies which we touch. If beauty is both a crisis related to how we come to know the world and love’s signature permanently present in us, then we immediately encounter an ethical dilemma in Berry’s work, an ethical dilemma Berry himself encourages us to consider. Beauty is not merely subjective; it is the result of a creative love, acting in the world. And since the human person is able to perceive, understand, and know beauty, that human being must necessarily respond to the presence of love. Even our recognition of the things of this world and our answer to them (as in a conversation, as in a relationship) have their genesis in love and are marked with love as well. Love is the crisis of our work. In the same way that our capability to know beauty creates a crisis as we perceive that love is inseparable from beauty, so too this realization calls us to put our love to work, to caringly participate in the beauty of our places. Of course, not everyone will accept this call. In a poem from Sabbaths 1993, Berry reminds us that “[h]ate has no world” and that the people of hate seek to possess any world made by love, a possession which inevitably mars love’s beauty. Our motives for our work, Berry suggests, matter because our work is done in a place that we experience both physically and spiritually, a place that we have to live in after our work is done and before we begin it again. Bioregionalism, in its concrete applications in daily lives, can assist us in attending to our motives for our work in place, keeping our attention on how and why we care for the places we are in. It can do this in part because bioregionalism is not, at its core, an oppositional way of living; it is, rather, affirmative: it is always for something first, it is never only against. For bioregionalist thinking, Berry insists, accepts that hate does not and cannot have a world because hate is always against, always destructive, and never for anything. We need not work out of hatred for globalists, technocrats, or fear of some apocalyptic foreboding. Rather, we should tend to the health and sustainment of our local places because we recognize and love the beauty of those places. Love—understood as the love that has permeated, that has put its signature on, all time and all things and all places—love is the crisis of our work precisely because to work without love opens the door for the destructive work of hate. And hate can never build a world. Only love and only beauty can. 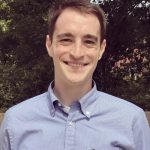 John Nichols is a doctoral student and graduate teaching associate at the University of Tennessee. He focuses on regionalism, localism, and ecology in twentieth-century American literature. His work has appeared in The Curator. He lives in Knoxville with his wife Rachael and his dog Rocket.